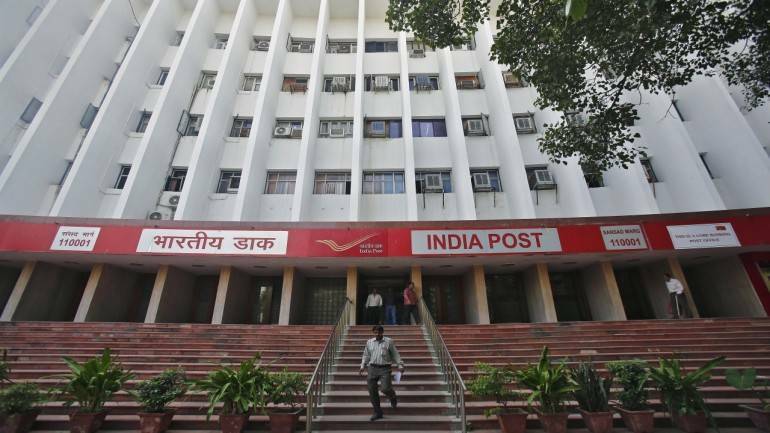 The growing gap between state-run India Post's revenues and expenditure touched Rs 15,000 crore in FY19, making it the biggest financial burden for the government, even more than BSNL and Air India, as per a report in Financial Express. "For a universal service like postal service, losses will be there as there are more post offices in the country than bank branches of all commercial banks put together," an official said. The body spends Rs 12.15 on each of its Postcard but only gets back 50 paise or 4 percent of the cost. Same goes for its parcel service, book post, speed post and registration.